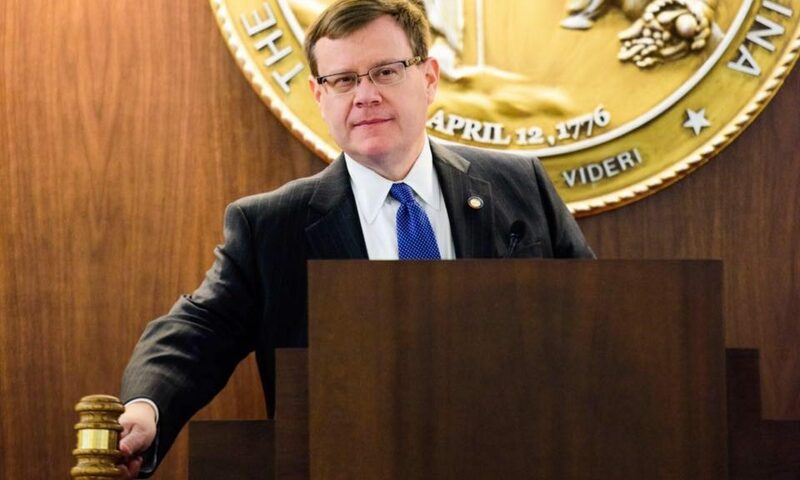 Raleigh, N.C. – Tax cuts enacted by Republican leaders in the North Carolina General Assembly will save middle class citizens hundreds of dollars in earnings this year compared to last decade under Democrat control, according to a release from Speaker Tim Moore’s office on Tax Day 2017. The difference amounts to over $380 in savings – annually- for an average family of four earning $50,000 this year compared to 2008. This simple comparison shows average families in North Carolina save a substantial percentage in income taxes compared to last decade thanks to statewide tax relief passed by Republicans in the General Assembly. Both the state House and Senate have proposed further tax relief measures in the 2017 legislative session.